Hotel Heliconia is located in a privileged area as it close to the Monteverde Cloud Forest Reserve and the main town of Monteverde. 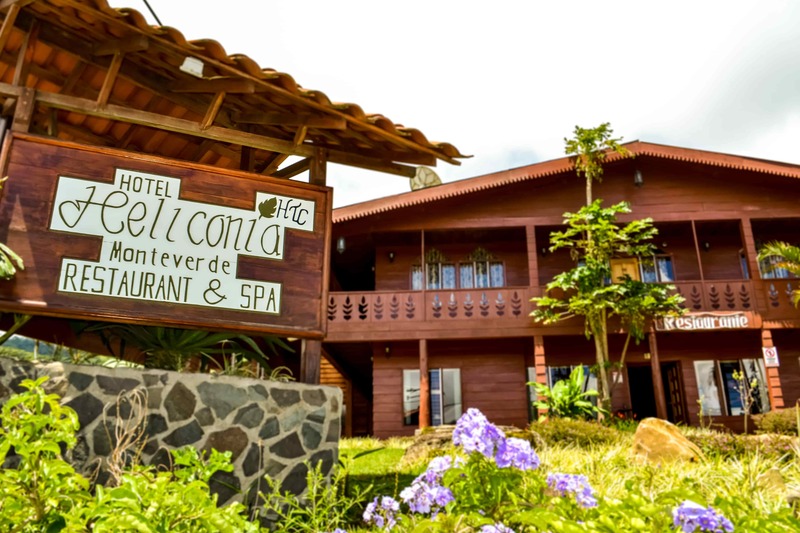 Hotel Heliconia is located in a privileged area as it close to the Monteverde Cloud Forest Reserve and the main town of Monteverde. 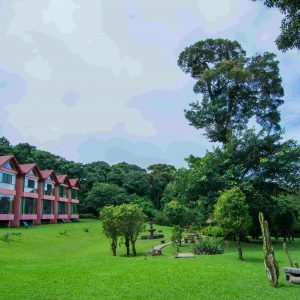 This hotels offer 2 different type of rooms, Standard rooms and Junior Suite all with amazing views of the forest and the gulf of Nicoya. 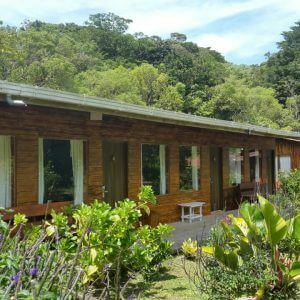 The rooms located on the higher part of the property have the best view however it can be quite a hike so if you like to hike this can be a great option or you can simply take the shared van that is available on request at the reception area. 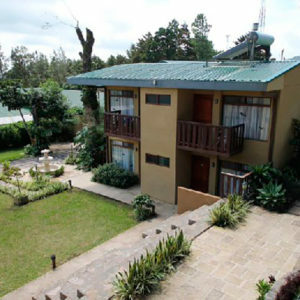 The hotel offers a spa and a Jacuzzy which can be a great option to relax after a long day hiking along the forest. 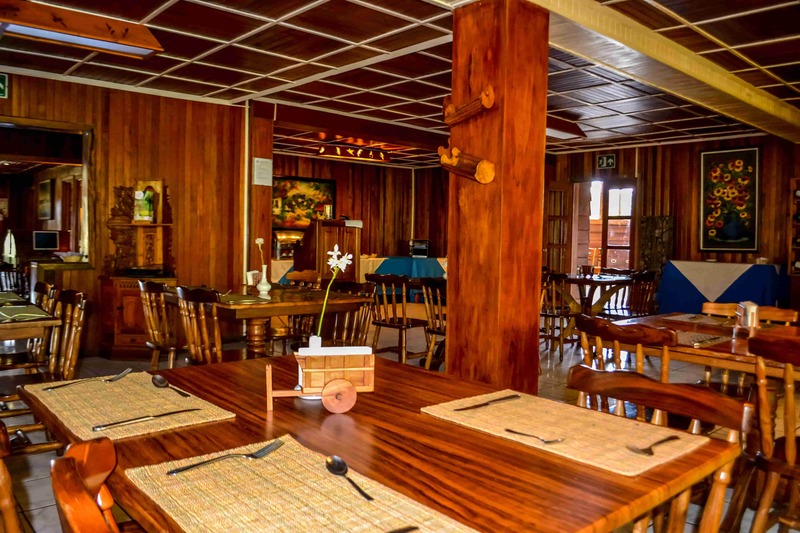 The rooms have a beautiful rustic wooden decorations which gives this hotel a calming atmosphere. 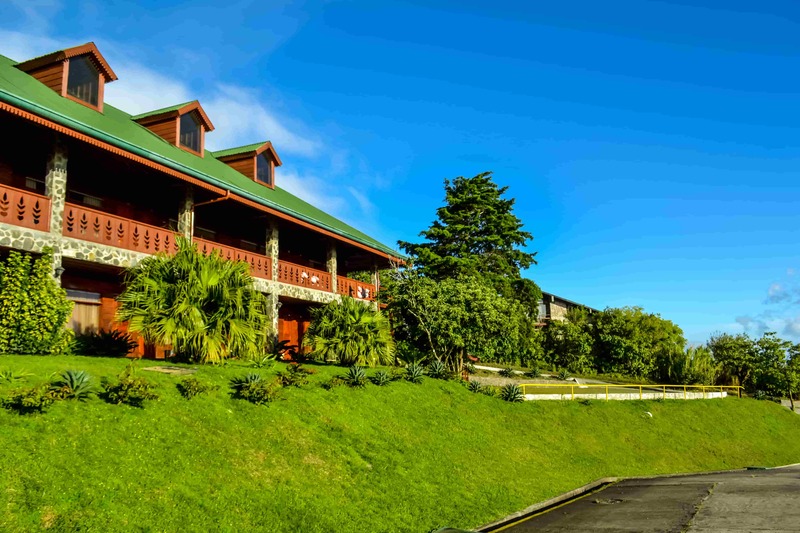 A delicious breakfast on the hotel restaurant is included on the rate perfect to start the day of adventures in Monteverde. 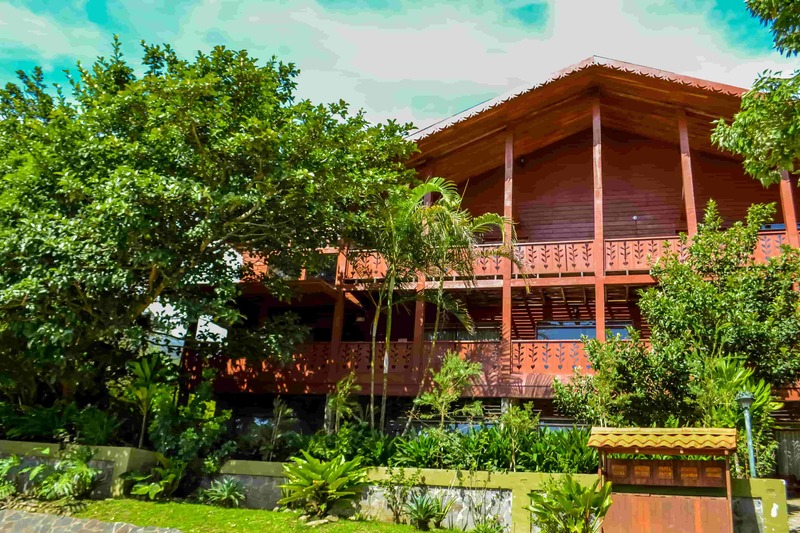 If you are looking for a peaceful place to stay where you will feel really connected with nature this is the hotel for you, perfect for families or groups.